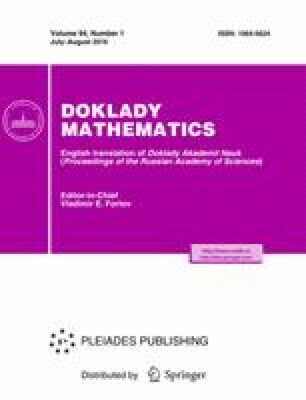 New results concerning improved local integrability and continuity of the densities of solutions to stationary Kolmogorov equations with diffusion matrices of low regularity and with locally unbounded drift coefficients are obtained. Published in Russian in Doklady Akademii Nauk, 2016, Vol. 469, No. 1, pp. 7–12.